I get asked many weird and wonderful questions about my Epilepsy….I never refuse to answer any questions i’m asked about Epilepsy – its the way people learn more about it and may stop being afraid. Here are a few of the more frequent questions Im asked. This is a tough question as it just depends. Many things can cause Epilepsy. Genetics, Brain Injury, metabolic disturbance, Alcohol and/or drug abuse, or a brain tumour. However sometimes there just isn’t a reason that can be found. Maybe there will be more testing available that will reveal other causes but at the moment some people don’t know what causes it. 2) How long do seizures last? Seizures can range from 30 seconds to 2-3 minutes. However the condition “Status Epilepticus” refers to prolonged seizures that can last for many hours, and this can be a serious medical condition. 3) Do I know when a seizure is coming on? Sometimes i do sometimes I don’t ! sometimes I get what is called an aura (a sense of what is to come) – the aura gives me different feelings such as a fluttery pain in my chest… thick tingling in the back of my head and pins and needles in either my hands , or tongue. 4) Do you have seizures in your sleep? Yes, simple answer. 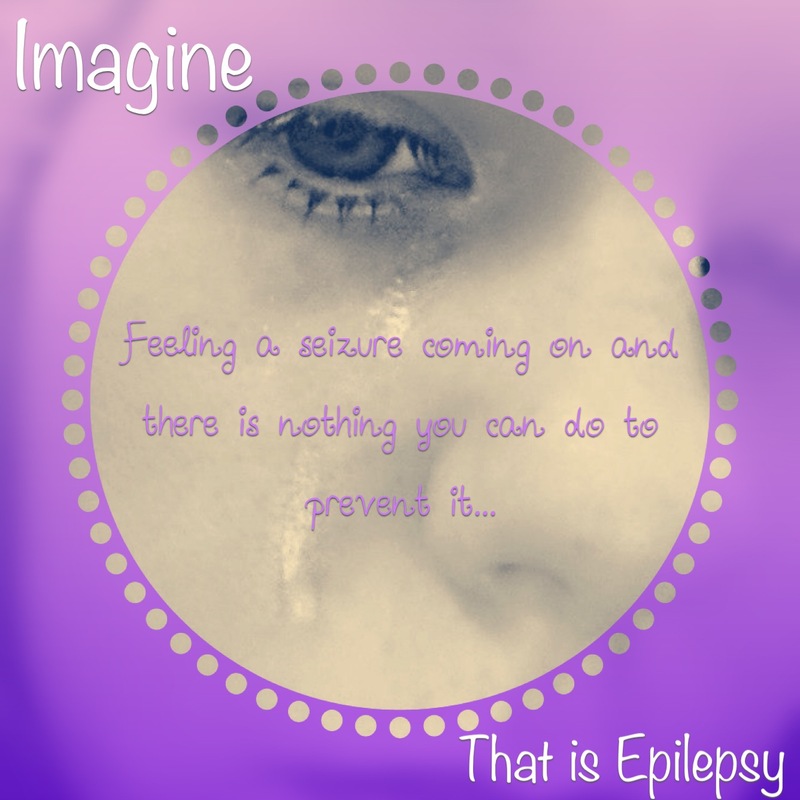 I have seizures when I’m awake and asleep but some people only have them when they are asleep . This is called nocturnal Epilepsy. 5) Can you go to disco’s? Sometimes ! this may seem strange but I have been to a couple recently where I’ve been totally fine however i went to one where they used “Strobe light” instead of just of slower lights. The strobe cause me to have a seizure. However other things that flash cause my seizures to0, such as the sun through the trees when you go past them in a car. The oncoming headlights of other cars if there are too many of them. The flickering of a flourecent strip light when it goes on. These are called seizure triggers. Other things can cause seizures too but where flashing is concerned this is the most of it. 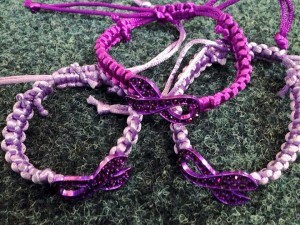 6) How do I buy one of the Epilepsy Awareness Bracelets you make? 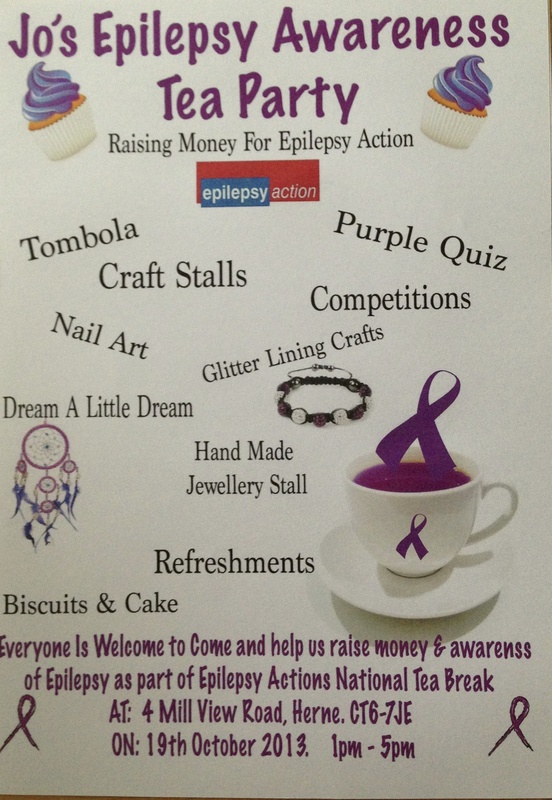 You can certainly buy my awareness bracelets by contacting me via my Facebook page until we get the Epilepsy Roller coaster shop up and running. click on the picture to take you there and then Private message me with your order. 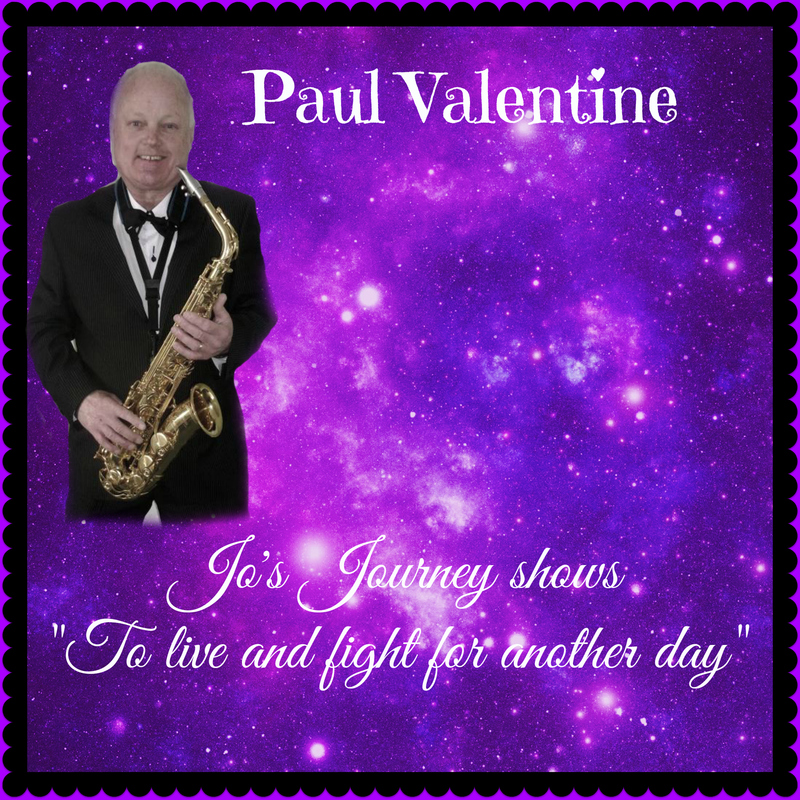 They are £5 and postage is £1.20 for UK and please contact me for overseas prices. 7) How do you stay so strong? 8) Do you have any S.O.S identity jewellery ? Yes I do however as I am never alone without someone knowing my medical needs I rarely need to wear them. I use to wear a necklace and bracelet depends what i was wearing and where I was going but this never got used even when I did have a seizure – whenever I woke up with paramedics near me the bracelet was never opened so I began not wearing it as didn’t see the point. 9) Is there anything that makes your seizures worse or easier? Good question ! Everyone tries to find out their own individual triggers and times that their seizures are worse or better. I also Have cluster headaches which causes my seizures to be worse due to pain. I also find that being around my monthly cycle makes seizures worse. Honestly I haven’t found anything that makes them better yet. I have tried all things from trying to just carry on and do lots of fun things to meditation and i have had seizures when I’ve been feeling my best and I’ve had seizures whilst doing meditation so I’m still working on finding something that makes them easier, However everyone is different so its all up to the individual person as to what makes it easier or worse. 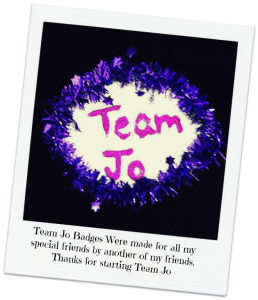 10)How did you start raising awareness and Team Jo? I was sitting in the hospital after being admitted one night and the nurses who were looking after me didn’t really understand Epilepsy. That made me want to raise awareness about the condition so people would understand it. I never realised at that time how big it would become. I had a diary I’d kept since i was about 11 and decided to make it a public blog (theepilepsyrollercoaster) to share with everyone my experiences so it may help others. I started a Facebook page, started making jewellery and selling it putting the profits into Epilepsy Action (a charity that has helped me cope in the past). I then Abseiled and done many other Events and thats it really. Ive had newspaper articles written and been asked to write some columns. Being printed in the Epilepsy today magazine was the biggest thing and since then Ive had many more messages from across the Globe. I also decided to make some youtube videos and have had many more messages from them too. As for “Team Jo” I didn’t make that up. 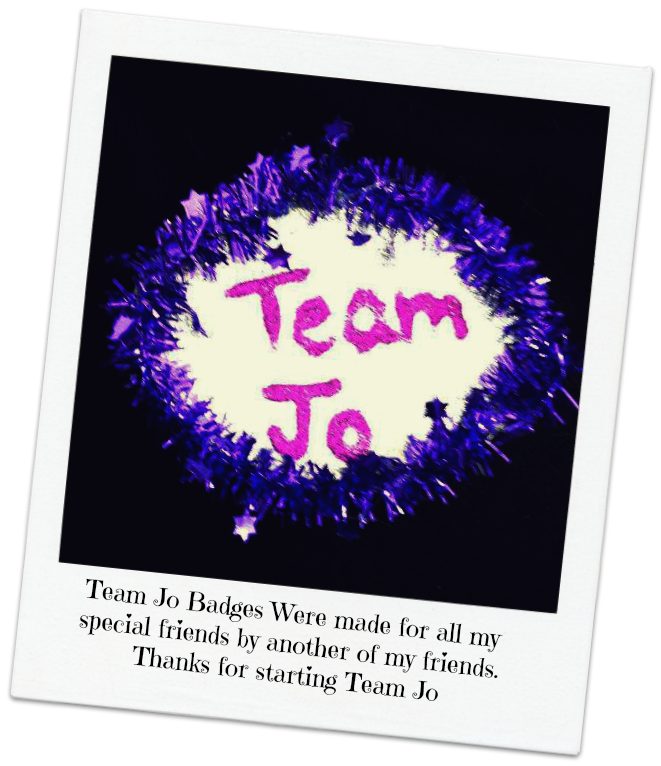 The name team Jo came from one of my friends Claire who made badges for me and my closest friends who supported me at the time and It has just stuck and grown from there with a few more members added since then. All my close friends are now linked and now we call this little team, team Jo.